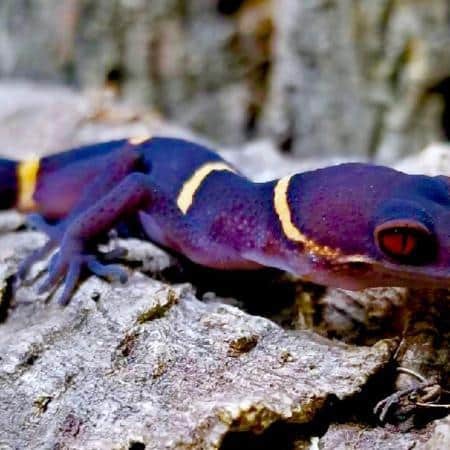 Looking for the perfect baby Chinese cave gecko for sale? We have the nicest baby Chinese cave geckos for sale online anywhere! 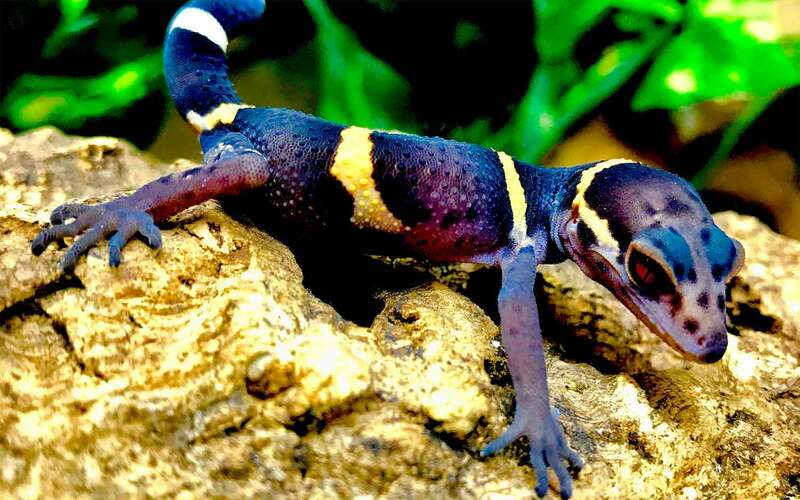 Looking for the nicest Chinese Cave Gecko for sale online? We have some absolutely stunning captive bred baby Chinese cave geckos for sale, as well as juvenile and adult Chinese cave gecko for sale. As a top Chinese Cave Gecko Breeder, we work with both normal and citrus Chinese cave geckos for sale and are proud to only work with 100% captive-bred cave geckos. Feeding is typically a twice-weekly event for Goniurosaurus in our collection. Given we house ours in pairs or trios, we often dust a fair number of crickets with calcium & vitamin supplements and put typically around 20-30 per enclosure. Once or twice a month, we also offer dubia in feeding bowls, and also leave small mealworms constantly available in feeding bowls. They don’t eat the mealworms often, but they do pick at them occasionally. We also leave a small dish of supplements for them to lick up, which is often replenished due to humidity causing it to coagulate, often leading to rapid molding, as well.